We rent 9′ shuffleboards in the NYC and CT regions for all kinds of events, trade shows, parties, photo shoots, and productions. Looking for NYC shuffleboard rentals? Give us a shout to rent one! Skill, patience, a steady arm, and just the right amount of spin on the puck…. …that’s what it takes to win a great game of shuffleboard! What does it take to throw a great party? A SHUFFLEBOARD RENTAL of course! 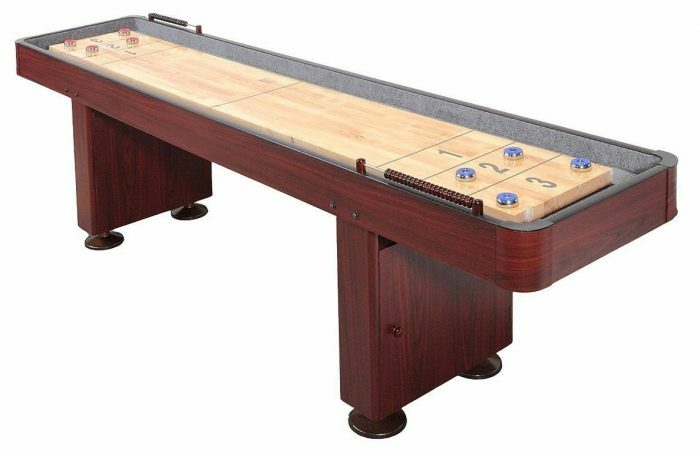 Looking to rent a shuffleboard table in the New York, NY area? You have come to the right place! Shuffleboard not your thing? Not seeing the game you’re looking to rent in the NYC area? Be sure to browse our Rental page for a list of the types of NYC game rentals offered. Also, don’t forget, we provide much more than just shuffleboard rentals. New York NYC area party planners: contact us to collaborate! What other arcade games do we rent? Browse our website to compile a list of games to create the ultimate party! 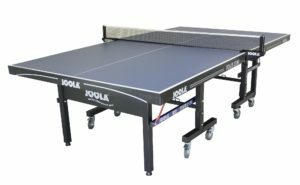 NYC game rentals range from ping pong to arcade games! Areas Served: New York City (NYC): Mahattan, Brooklyn, Queens, Staten Island, Bronx, Long Island, Westchester County; Connecticut (CT): Fairfield County, New Haven County, Hartford County, and the rest of CT.
Much more than Shuffleboard Rentals! 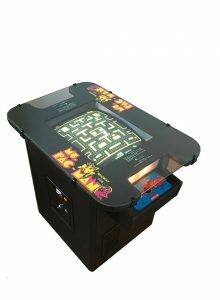 We rent various kinds of seriously fun and interactive arcade games in New York City/ NYC, CT, MA for events, photo shoots, and productions. 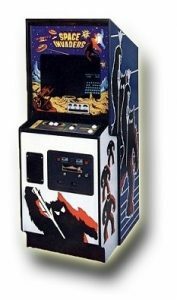 Looking for a vintage arcade rental in New York, NY region? 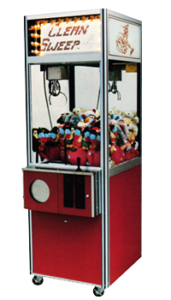 Contact us for coin-operated arcade, pinball, jukebox, and even ping pong rentals for your next New York City or CT area event! Interactive. Fun. Nostalgic. These are the traits that describe our NYC game rentals! 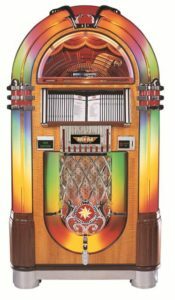 On the hunt for an odd, unique game or coin-operated prop for your event, production, or New York area photoshoot? 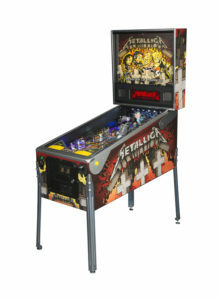 Why not consider renting a classic pinball machine, jukebox, vending machine or shuffleboard table? We’re the NYC game rental company!